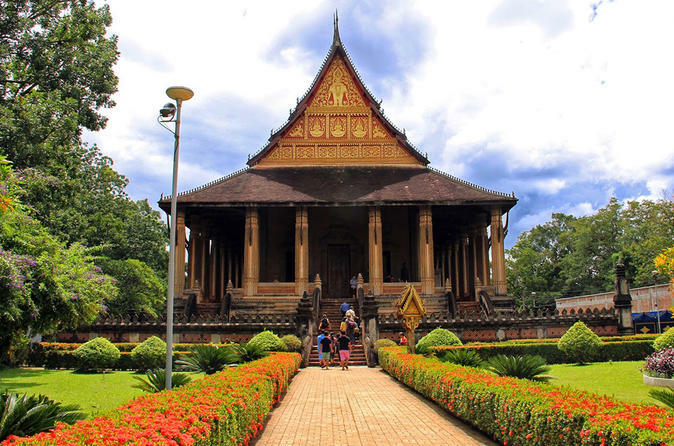 Enjoy a guided tour to discover the hidden charms of Vientiane, meaning "the city of sandal wood". 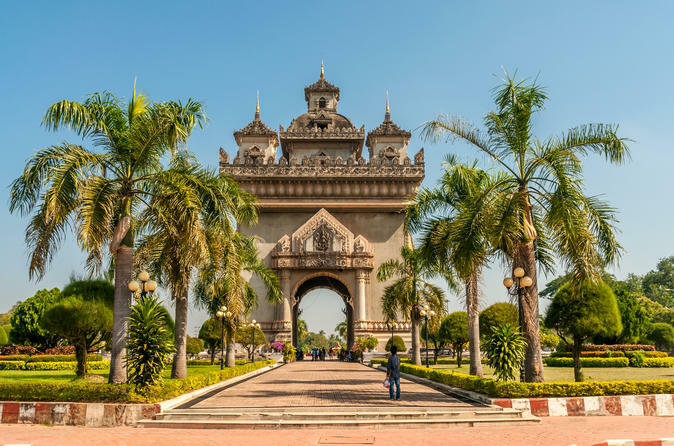 Vientiane is one of the quietest capital cities in the world, different from most of the bustle and hustle Asian capitals. 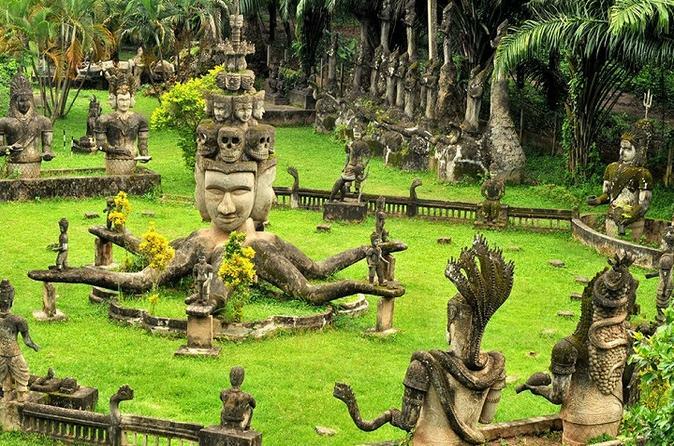 Visit the famous Buddha Park, also known as Xieng Khuan, with over 200 Buddhist and Hindu statues. Also stop by the Wat Sisaket, Wat Phra Keo, Wat Simuang and more. Although small in size, Vientiane packs sufficient sights to leave customers mesmerized on this 9-hour guided tour. Enjoy a combination tour where you ride in comfort in a relaxing laid-back way along the capital’s main sites before heading out to the Buddha Park. The park doubles as both a religious park and a place for the local community to relax and enjoy the outdoors. Statues of all shapes and depictions of Buddhist religion and storytelling are found in this park. Also, visit Vat Sisaket, Ho Phra Keo, the Victory Gate and have a traditional lunch at a local restaurant. This afternoon tour has you visiting Wat Sok Pa Luang while meditating and interacting with the local monks, while enjoying a traditional sauna and a late picnic lunch. Book this exciting biking full-day tour to explore the bank of the Mekong where take you away from the bustle of the city and see the history of Vientiane. 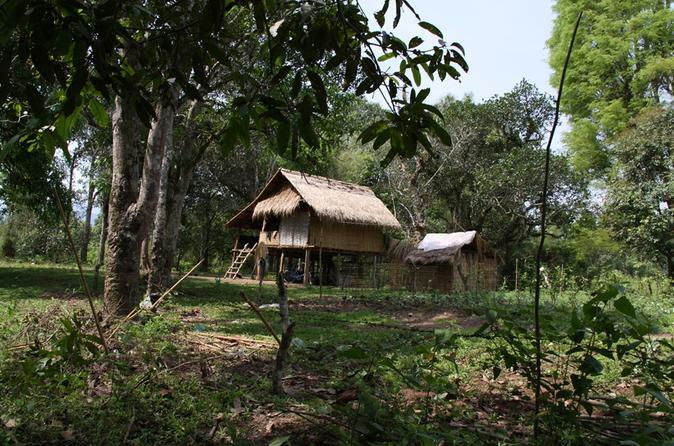 Visit the Ban Tanmixay Village and take a ferry down the Nam Ngum River to Ban Thadindeng, a Hmong village. Also enjoy a picnic lunch at the Ban Tontam surrounded by a beautiful pond and mountains. 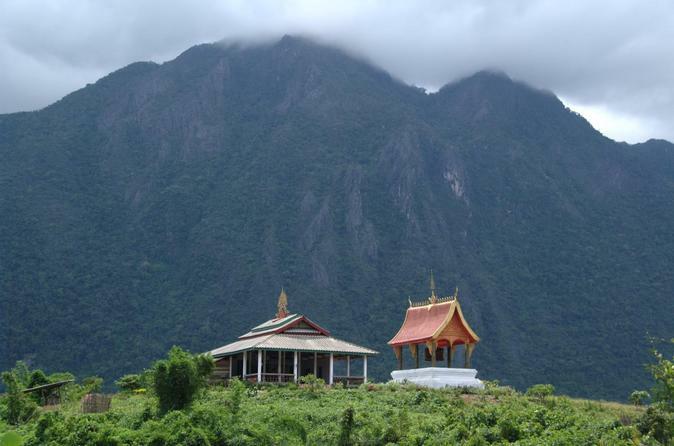 Experience Loas on this 4-day guided trip. You will see all the most famous and interesting sights one of the last remaining peaceful and tranquil international destinations has to offer. 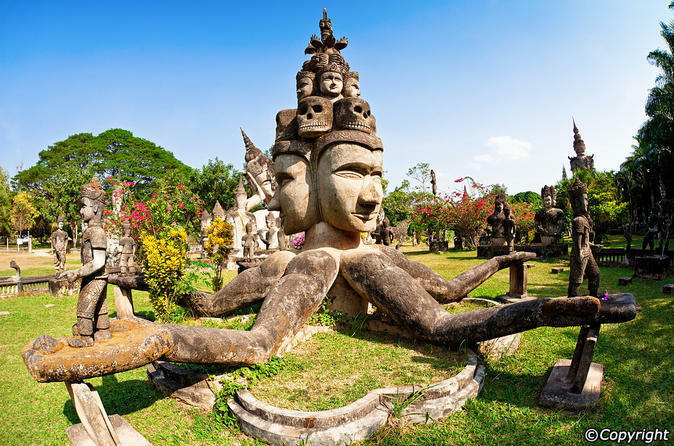 Explore the exotic temples and palaces of Vientiane, fly to Luang Prabang (the entire town is a UNESCO site). 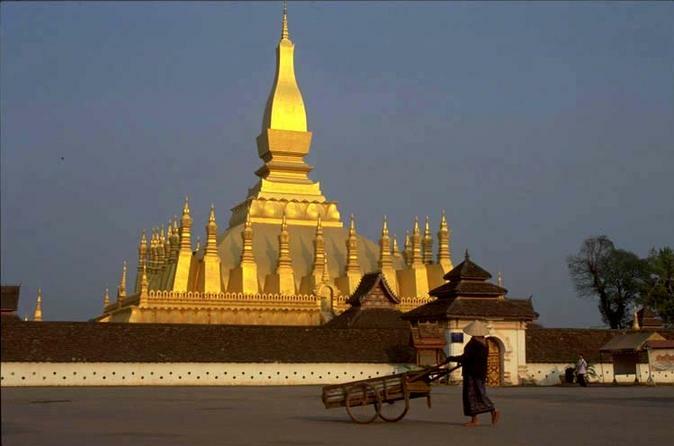 Discover Buddhist Temples over 500 years old and enrich your knowledge of this magical country on a Mekong River trip. This trip takes you to a small village just outside Phou Khao Khouay - Ban Hatkhai, where you can experience authenticate village life. Mountains, dense forests and bright-green rice fields surround the village. Its beautiful location at the banks of the Nam Mang River offers an ideal setting for a picturesque picnic under a fig tree. 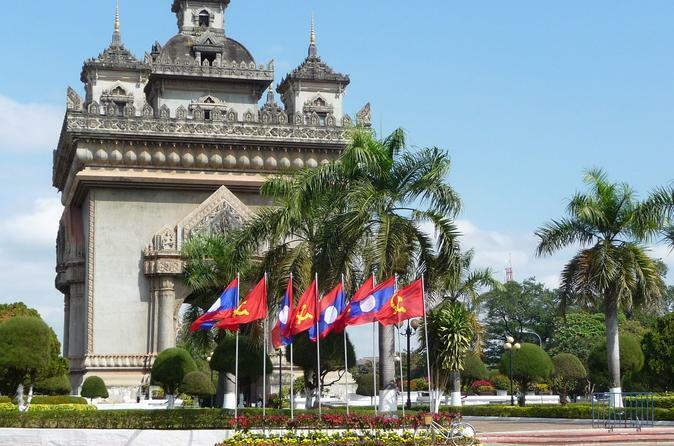 Vientiane is the city located in the banks of the Mekong River. With peaceful and beautiful villages along the river, it will be a great idea to cycle and explore the city in your own way. A comprehensive bicycle trip through the city and experience the local life you will never forget. 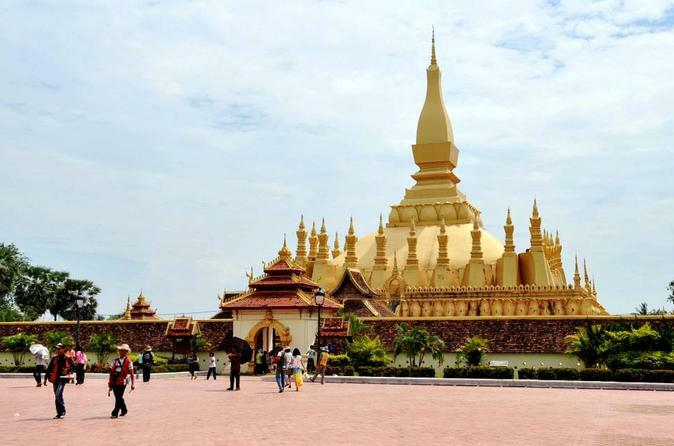 You will be riding around the capital taking in sites such as religious museums of Wat Sisaket, visiting Ho Prakeo - the former home-temple of the Emerald Buddha statue and the single most most important monument in Laos - That Luang Stupa. Great cycling trail with Mountain bikes in the surroundings of Vientiane on a new paved road, passing picturesque rice fields and mountains of the Phou Khao Khouay National Protected Area. 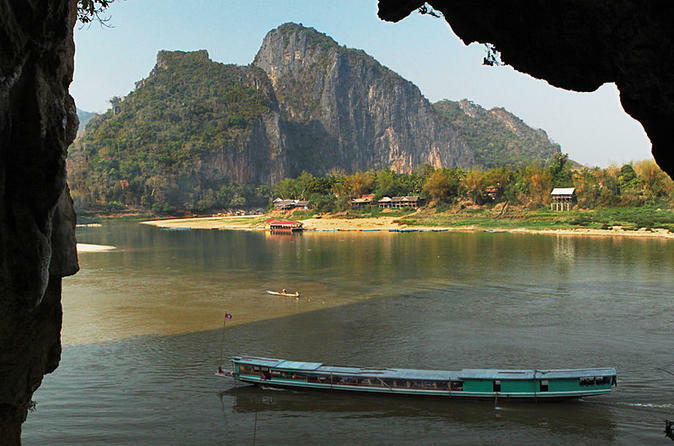 Experience the magnificent natural and cultural attractions along the Mekong River on this 4-night tour of Laos, traveling by air from charming Vientiane to Luang Prabang, a UNESCO World Heritage-listed city. Packed with Buddhist temples, vibrant riverside villages, a fascinating mix of cultures and wonderful cuisine, these two cities provide an ideal introduction to a country steeped in colonial and religious history. You’ll see thousands of Buddha images at the oldest temple in the capital and discover more during a riverboat trip to Pak Ou caves. Numbers are limited to 10 people, ensuring a personalized experience with a small group. 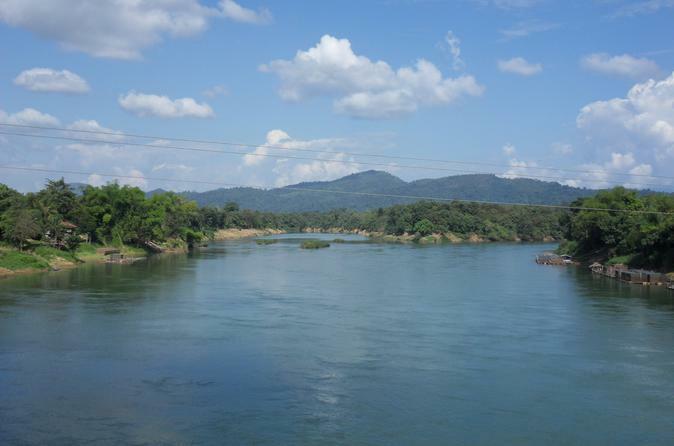 After a beautiful 90 kilometer drive north from Vientiane and you will reach the amazing region of Laos. See the vast Nam Ngum Reservoir with its peaceful, quiet settings, surrounded by various, very traditional forms of agriculture. 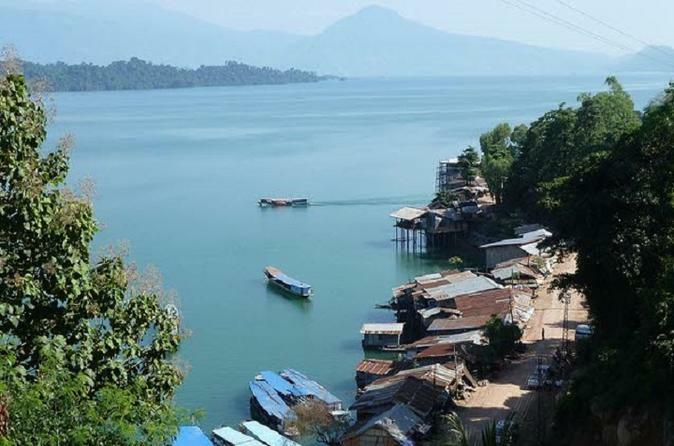 Also, take a 1-hour boat ride on Nam Ngum lake and have a traditional lunch. 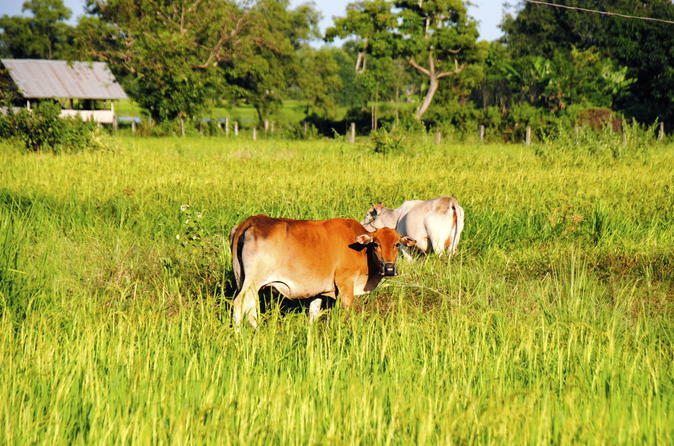 Enjoy a full-day exploration that goes out into the countryside to the mountainous region of the Vientiane Plain, were rice-paddy fields, archaeological sites and salt-winning industries dominate the landscape.